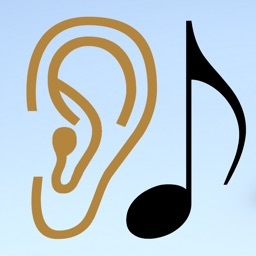 A fun way to develop a better musical ear! Great for experienced musicians and beginners. 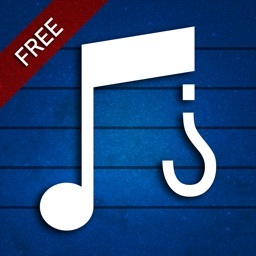 Music students love this app. 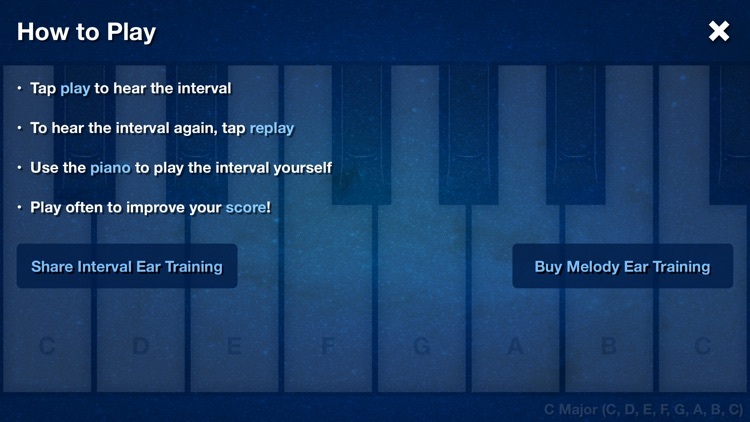 • To hear the interval again, tap "replay"
• Play often to improve your score! 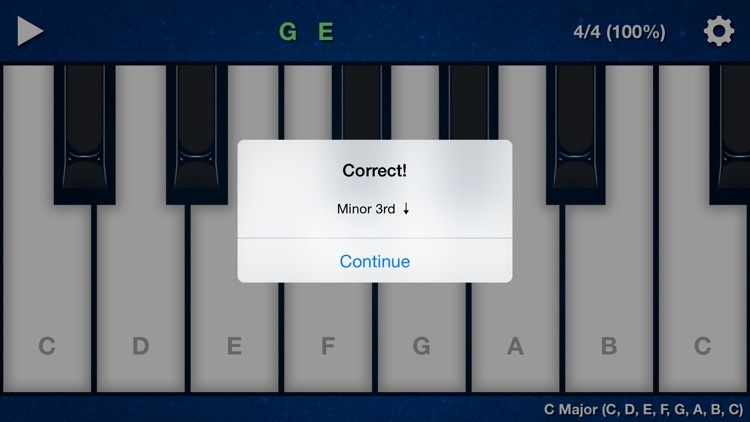 MIDI Out – If you have another music app that can run in "background mode" and accepts virtual Core MIDI (such as NLog MIDI Synth) you can play Interval Ear Training using the sounds of that app. Use the range control to set the keyboard to a small range such as "C, D" or "C, D, E". Keep practicing, and as you progress you'll want to make the range larger. 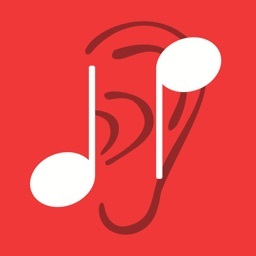 Turn off "Feedback" and turn on "Autoplay" to play continuously without ever missing a beat. Crank up the tempo to see how fast you can go! 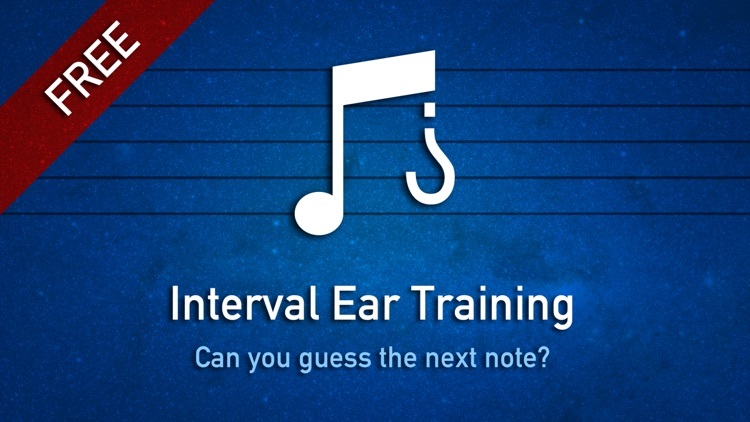 For more advanced ear training features, check out Melody Ear Training in the App Store. 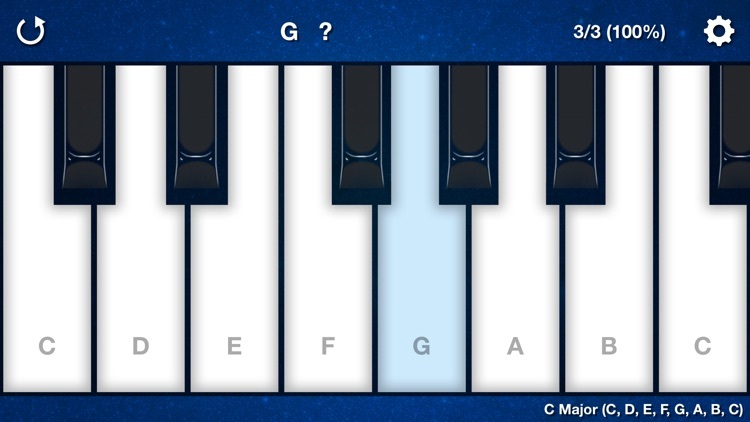 Keyboard Range – Starting at 2 notes in a major scale (ex. “C, D”) and up to 12 notes in a major scale (ex. 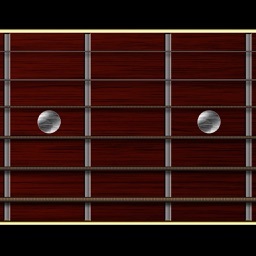 “C, D, E, F, G, A, B, C, D, E, F, G”) with the ability to change octaves. Feedback – Turn off to stop messages. Set to "Wrong" if you only want messages for incorrect intervals. 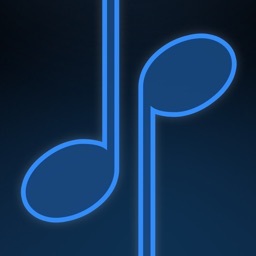 Autoplay – Turn on to always play the next interval immediately. Turn off if you want to play the keyboard freely between intervals. 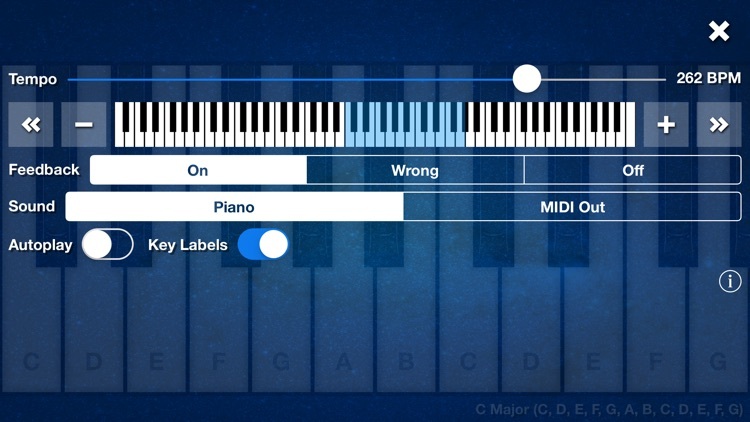 Key Labels – Turn off to remove note names on white keys. Interval Ear Training is all about self progression. Tap the score to reset at any time. The game goes on forever and the music never ends! Can you guess the next note? Download the app to find out!